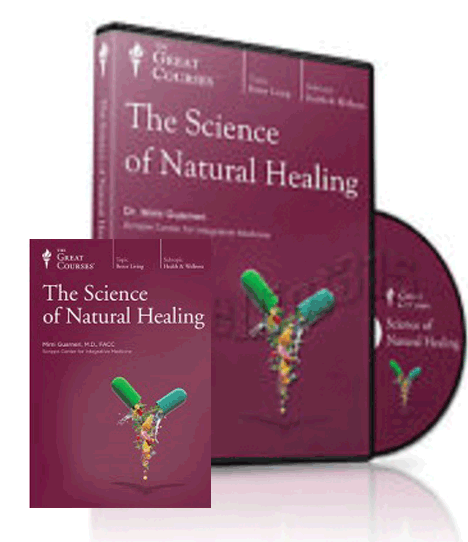 The Science of Natural Healing In the 21st century, the Western paradigm for healthcare is changing. Notwithstanding the great strengths of medical science, many people now have concerns about key features of our health-care system—among them, the widespread use of medical drugs and a relative deemphasis on preventive care. Learn more and begin your course today!